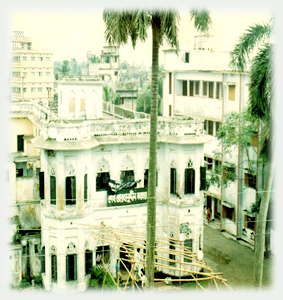 Shaikh Burhanuddin College Established in 1965. The name “Shaikh Burhanuddin” was taken from the name of Imaamut Tareeqat Allama Shaykh Sayyid Muhammad Burhanuddin Uwaysi (Rad.) to commemorate his holly name.